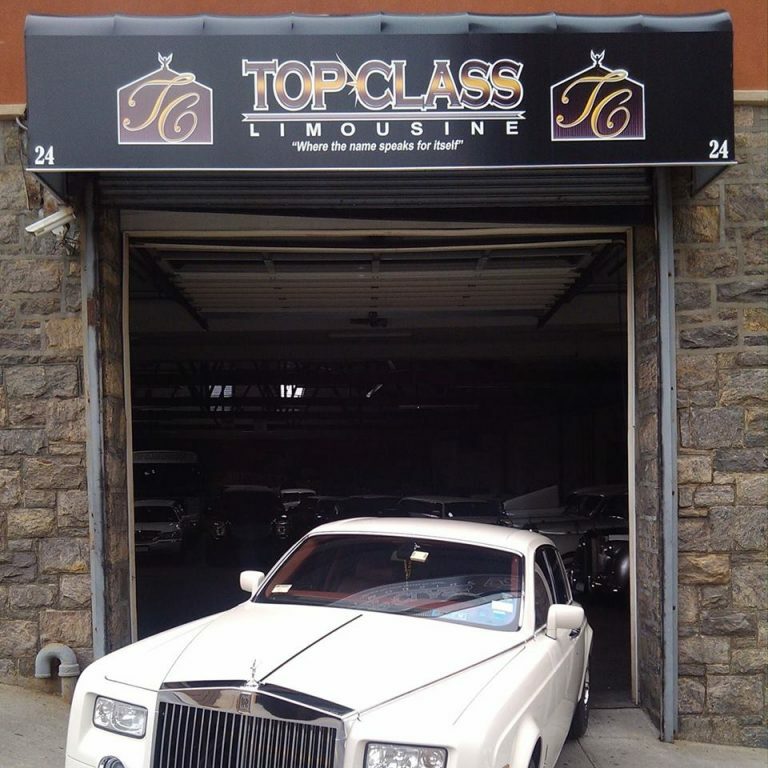 Top Class Limousine has been an excellent provider of high quality transportation service in Westchester County for over 30 years. We are the # 1 leader in Westchester & Cross County Limo Area. At Top Class Limousine we understand the need to offer clients and executives the best transportation service available. One of the most difficult tasks you may encounter is entrusting a company and having them meet your expectations. Providing the most proficient service, Top Class Limo can assure you that your expectations will be met if not exceeded. Class has been our middle name since 1988. Since then, Top Class Limo has set the highest standard in the Corporate, Entertainment, and Wedding Transportation Industry. Founded by a gentleman named John Khader, the company began as a single car operation. His whole-hearted sincerity behind the steering wheel, and his personal involvement in the daily operation, has nurtured his business into a highly motivated, successful, and unique family run luxury Limousine Company. Late model limousines are all owned and operated by Top Class Limousine. We do not sub-contract limousines from other companies. The limousine you see IS the limousine you get. Always remember that our limousines can be easily identified by their “Top Class” license plates. Our fleet consists of stretch limos, SUV’s, busses, antiques and specialty vehicles such as, Rolls Royce, Escalade, Expedition, Navigator, Denali, Chrysler 300, Trolley’s Maserati, and Rolls Royce Phantom! Some companies may have a small selection of specialty limousines, but here at Top Class we offer a diverse selection of limousines for any and all occasions. Our limousines are insured with a $1.5 million dollar liability policy for 14 Passengers or less and $5 million dollars for more than 14 passengers. Our carrier is Lancer Insurance Company, which is rated A+ by A&M Best Financial the largest in the industry. All our Chauffeurs are carefully screened, require a minimum 5 years experience and are not hired unless approved by our insurance company. Our Chauffeurs are the best in the industry; they cater to all of your needs and respect the privacy of the customer.